Society today is beset by problems associated with the breakdown of families and communities. The Foundation responds to this breakdown by its commitment to the development of attitudes and skills that facilitate authentic personal, spiritual and social development and transformation. To that end we offer a variety of workshops that foster the well being of individuals; help bring about behavioural change through insight and critical reflection; help adults develop personal and interpersonal strengths needed to meet the challenges of caring for and educating the young; help develop a responsible relationship with the world of work; improve human relationships and develop a spirit of community. The Foundation draws its inspiration both from the experience of human psychology and the wisdom of religious tradition. The Foundation offers the support of a network of contemplative communities and the experience of comtemplative living. 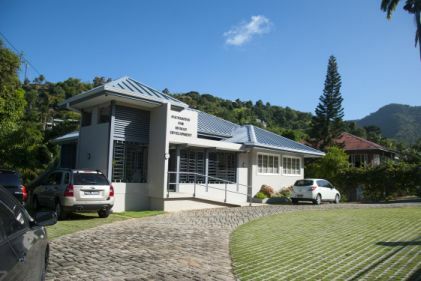 Most of the workshops are held at the Foundation’s Centre, at 36 Cascade Road, Cascade, Port of Spain. The Foundation provides counselling on the basis of a sliding scale according to means.